The Russian translation was done by the graduates of the Department of Dutch Language and Literature of the State University of Saint-Petersburg, Yulia Smirnova, Anastasia Bogdanova and Daria Soroka, and edited by Dr. of Philology, professor Irina Mikhailova. Irina Mikhailova (Ed.) is Doctor of Philological Sciences, professor of the Saint-Petersburg State University and a prominent Russian translator of Dutch poetry and prose. 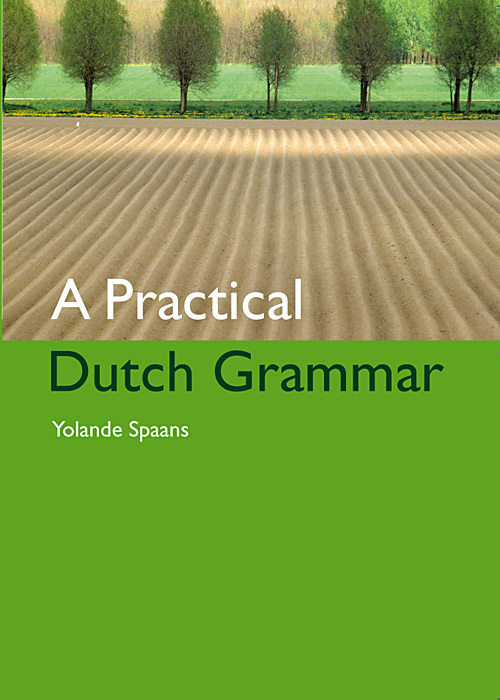 Amongst her former students are hundreds that now speak Dutch fluently and many renowned translators. She is a great enthusiast of what she does, who truly loves the Dutch language and culture, lavishly sowing the seeds of this love around her. Prof. Dr. Mikhailova has done a large number of research projects and translations. She translated Johan Huizinga, Cees Nooteboom, Karel van het Reve, Kees Verheul, Maarten Biesheuvel, Jan Wolkers, Gerrit Kouwenaar, Martinus Nijhoff and many others. Irina Mikhailova is a laureate of RusPrix (2011) in the category “Personal Contribution to the Development of Dutch-Russian Cultural Relations”. This entry was posted in Translators and tagged Russian on May 23, 2015 by sindit.